current systems. Prestigious Cables & accessories are our speciality that made our success with various offices located in the U.A.E. 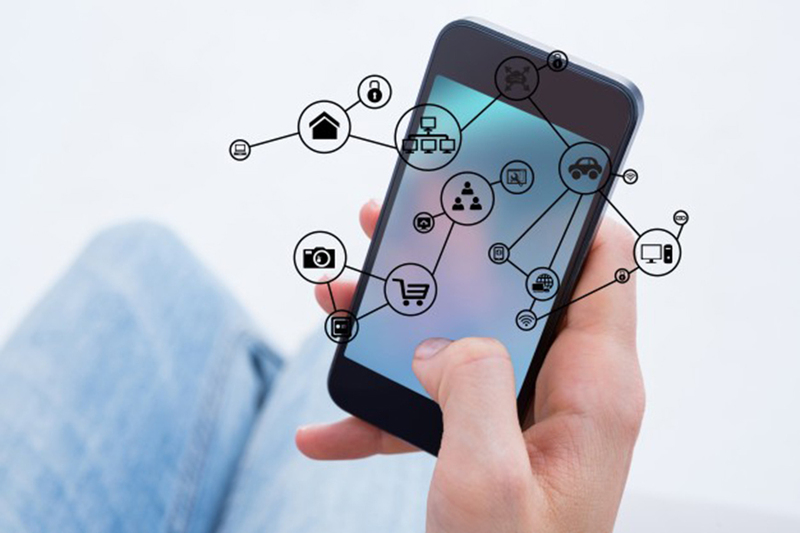 Our Past, Present & Promising Future… Established in 1995, Al Mazroui – ICAS has been growing steadily in building Automation latest technology as well as Cables and Low Current Systems. Our clients have been supplied with the state of the art equipment and low current systems. Prestigious Cables & accessories are our specialty that made our success. With various offices located in the U.A.E(Abu Dhabi, Al Ain,Dubai & Jabal Ali ) and around the Gulf region (Qatar,Oman & Kuwait) supported by a relatively large stock inventory, Al Mazroui – ICAS had been successful in supporting most of the project’s requirements in the GCC . Prompt delivery and fast responses helped us gain client’s satisfaction. Al Mazroui ICAS LLC is a Platinum Belden Distributor and also recognizes as Belden Preferred Distribution Partner . I have rheumatism since I am 18 years old. I’ve been taking Arava since May 2007. Since then I’ve been doing very well, hardly able to move before. fdlist.com first wanted to prescribe MTX for me, since I refused to take it she suggested to me Arava. I am very satisfied, have no side effects at all and my quality of life has increased by 100%. 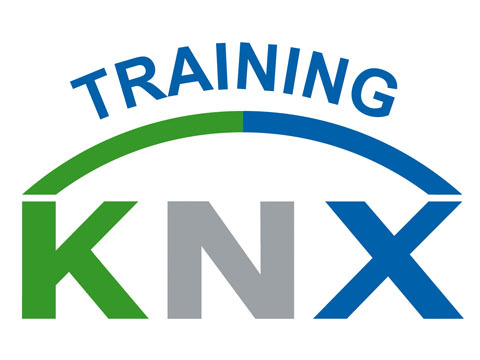 We are pleased to inform you that Al Mazroui – ICAS Training Centre has included in the list of KNX authorized training centres . Kindly visit our stand at the upcoming GITEX Exhibition .Our stand number is SR- A2 ( Sheikh Rashid Hall ) ,Dubai World Trade Center .